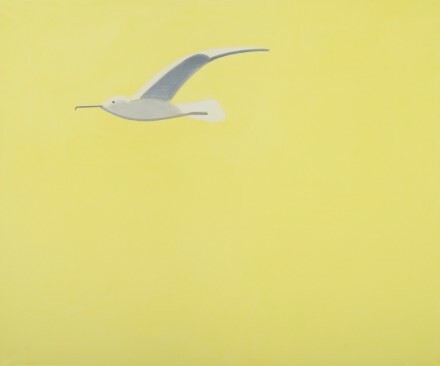 The Swiss museum Haus Konstruktiv is currently presenting Landscapes, a solo exhibition of work by American Painter, Alex Katz, focusing mainly on the artist’s landscapes and natural scenes, spanning from 1948 until today. The exhibition marks the first comprehensive display of Katz’s work by a Swiss Institution, despite his international acclaim and presence in several important private Swiss collections. Of particular note are a number of included works that have previously never been displayed. Katz, son of Russian-Jewish Immigrants, was born in New York in 1927. He began his studies at the Cooper Union School of Art (1946-1949) and continued his education at the renowned Skowhegan School of Painting and Sculpture. 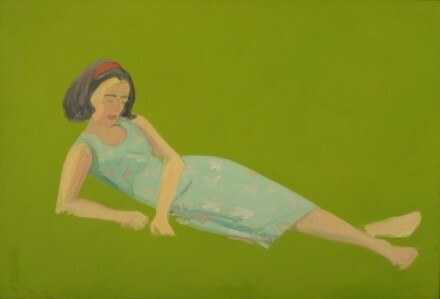 Since the 1950’s, the artist has worked within the the language of landscape and figurative painting while incorporating his unique style and approach to figuration and perspective that has defined his work as distinctively unique. 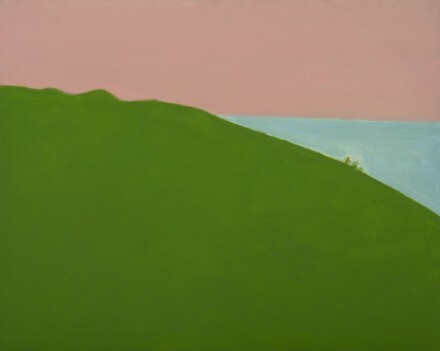 Often considered a Pop artist, Katz’s work rebels against this easy classification, and the artist himself chooses to place his approach to creating landscapes as an entry in the canon of Post-Abstract work. 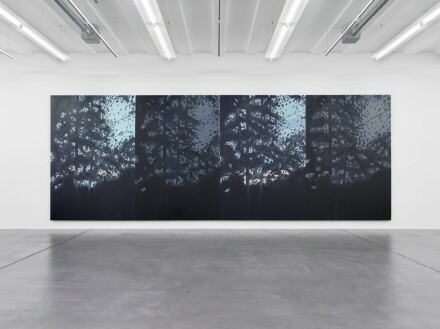 The landscapes of Katz’s work allude not only to a geographical context, but also can serve as metaphors for the broader implications of space. For the artist, landscapes can be complex constellations of context, place, and relationships. 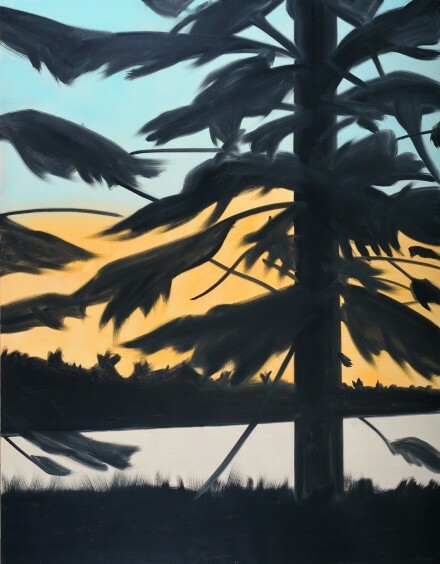 Although Katz arranges his paintings with a studied attention to detail and lifelike composition, with clear edges reinforcing the delineations between figure and space, the artist’s Realism is not merely an expression of his surroundings. Color and Light play important roles in his paintings and develop the aesthetic importance of his works. Appearance takes precedence over motif, enabling subtexts and associations to surface. The painting becomes the act of seeing, evaluating the interplay of color, light and space expressed through the interaction of visual planes, both on the canvas and in the environment Katz seeks to express. By arranging elements in such a way, the viewer is welcomed to experience each item on their own terms, ultimately deciding for themselves what reality is. The Museum Haus Konstruktiv at first seems like an unlikely host for Katz’s works, as it typically concentrates on more constructive, concrete and conceptual works. However, it is precisely because of this pairing that Katz’s large format works become even more open to their conceptual frameworks. The associative power of Katz’s landscapes- along with their deconstructions of genre, motif and trope- is exactly why his unique approach has been so successful and long standing. The Museum Haus Konstruktiv enables the viewer to appreciate the arc of Katz’s career while offering a new and insightful perspective on his works. The show is on view until May 12th. 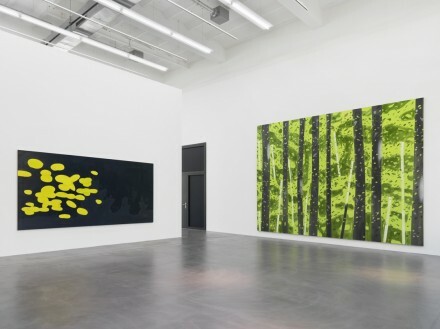 Viewers can also enjoy Katz’s work elsewhere in Swizterland with the exhibition Peinture. 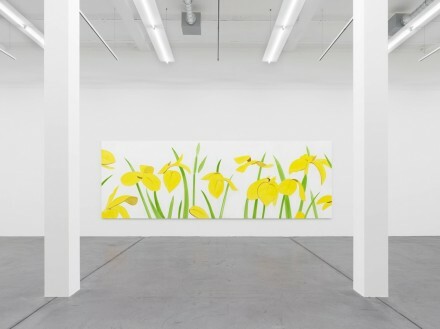 Alex Katz & Félix Vallotton, hosted by the Musée cantonal des Beaux-Arts in Lausanne, and which runs until June 9, 2013. 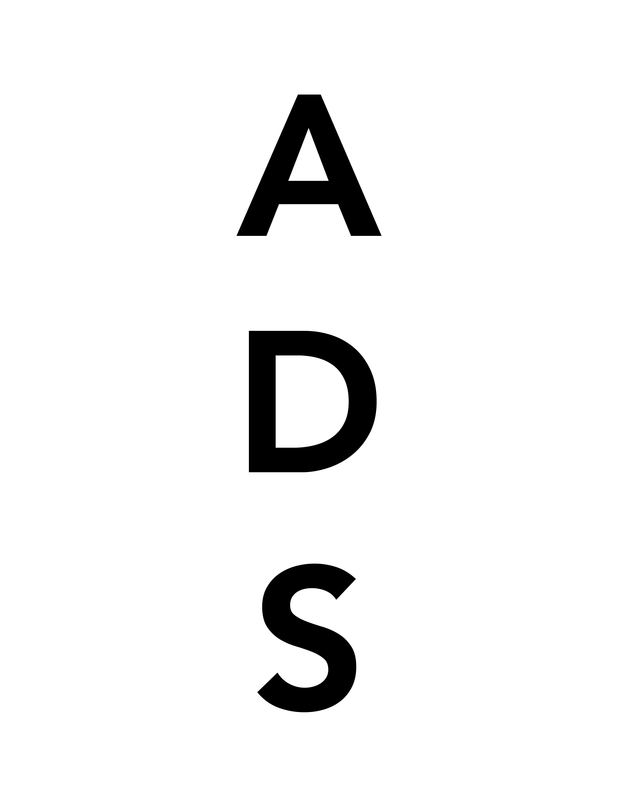 This entry was posted on Friday, May 10th, 2013 at 5:11 am	and is filed under Art News. You can follow any responses to this entry through the RSS 2.0 feed. You can leave a response, or trackback from your own site.